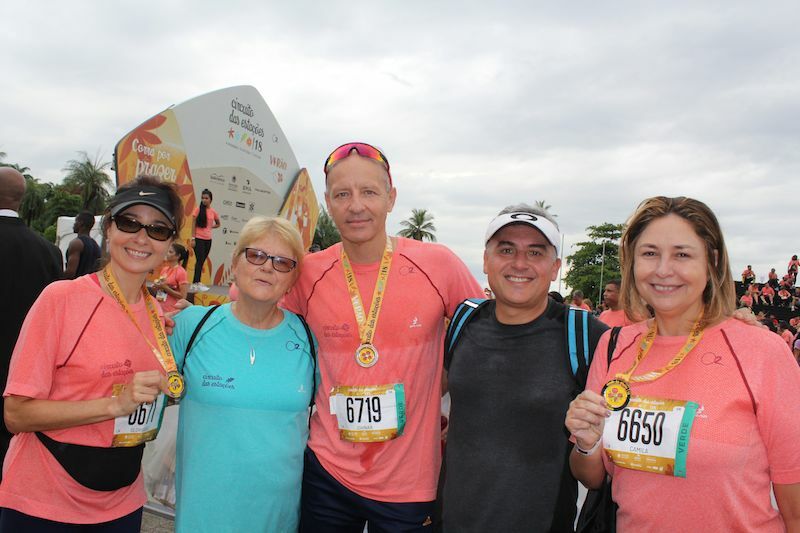 This year, the NBCC Year-End family commemoration was of a lighter kind. 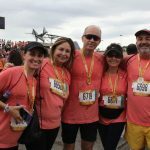 See the photos! 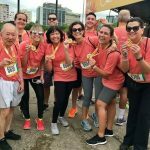 The good health of its employees is certainly among the most important assets of a company, and better than treating a health problem, is preventing it from developing into a problem at all. 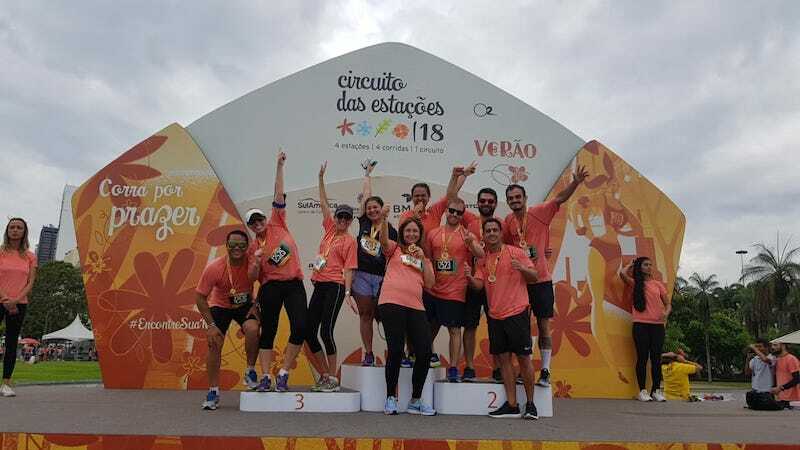 This was the backdrop when NBCC earlier this year decided to invite associates and families to take part in the «summer» edition of Circuito das estacoes – the NBCC Members and Family Run/Walk – on Aterro do Flamengo on December 2, 2018. 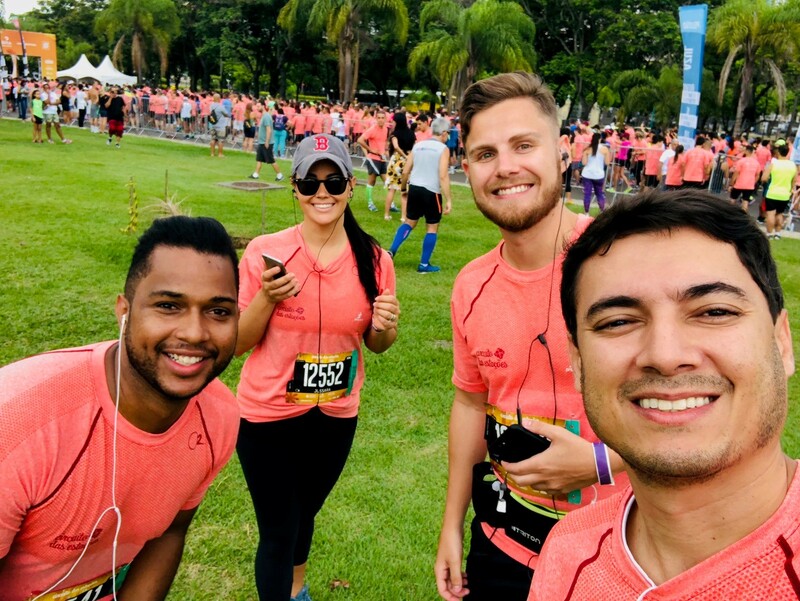 The feedback and enthusiasm from the associates was great, and more than 100 NBCC athletes from more than 20 companies took part in the popular and including sports event. 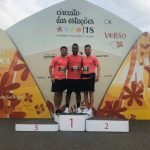 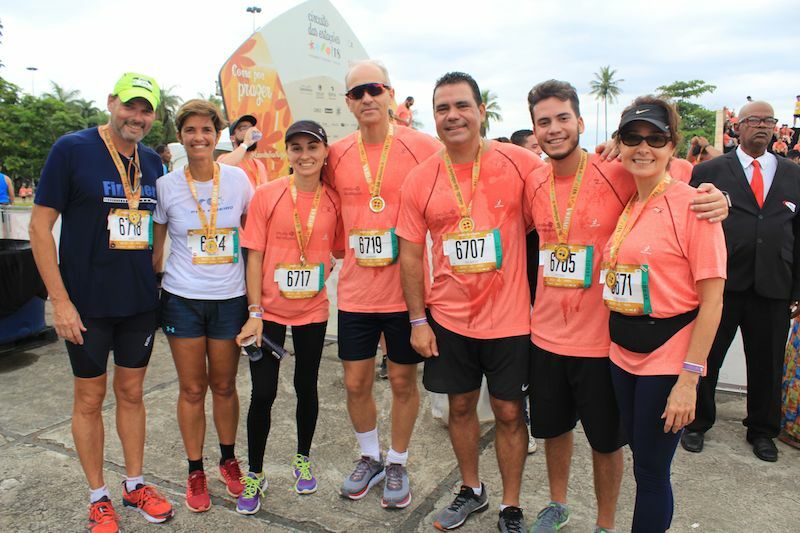 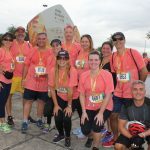 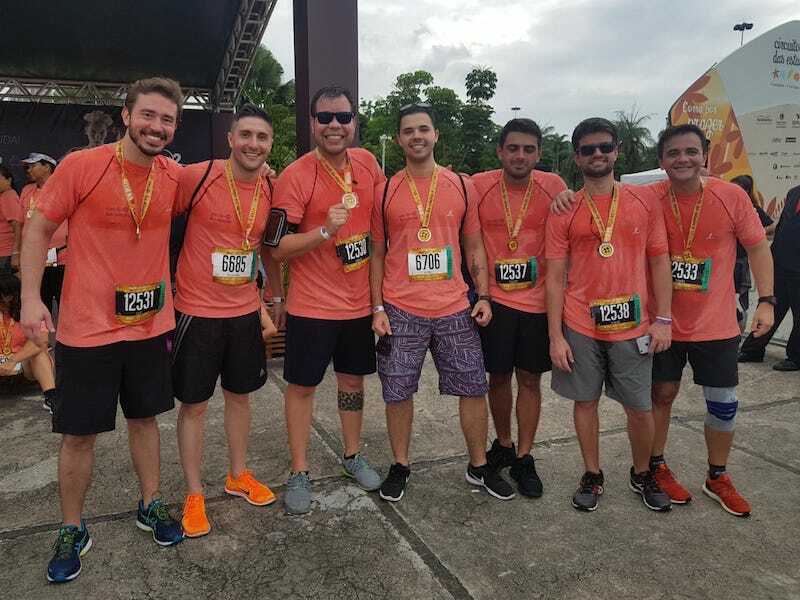 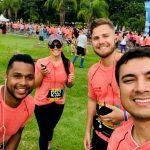 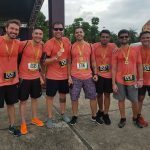 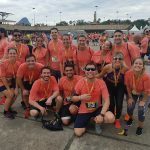 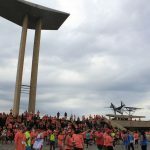 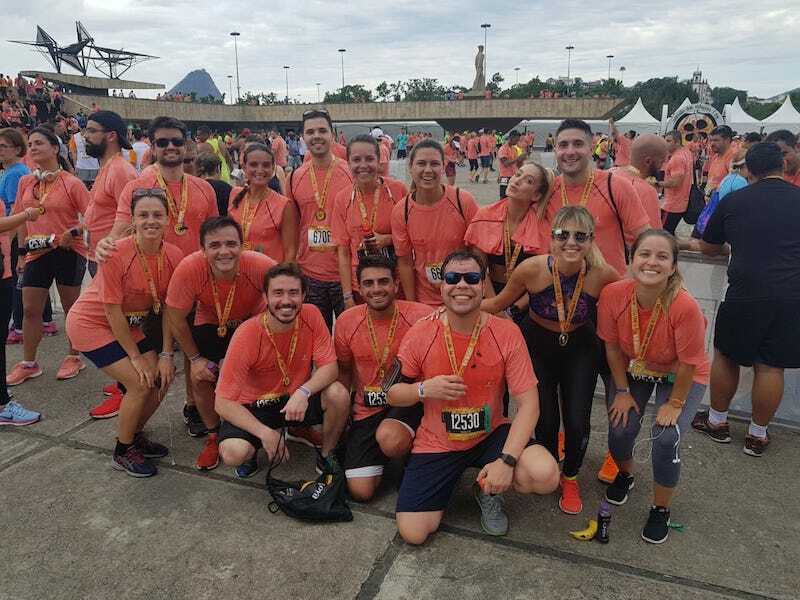 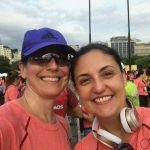 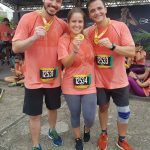 The participants chose between a 5 K and a 10 K circuit and while the fittest among us, finished the distance in no more than a few minutes, others took their time and enjoyed the walk along the scenic Aterro do Flamengo in Rio de Janeiro. 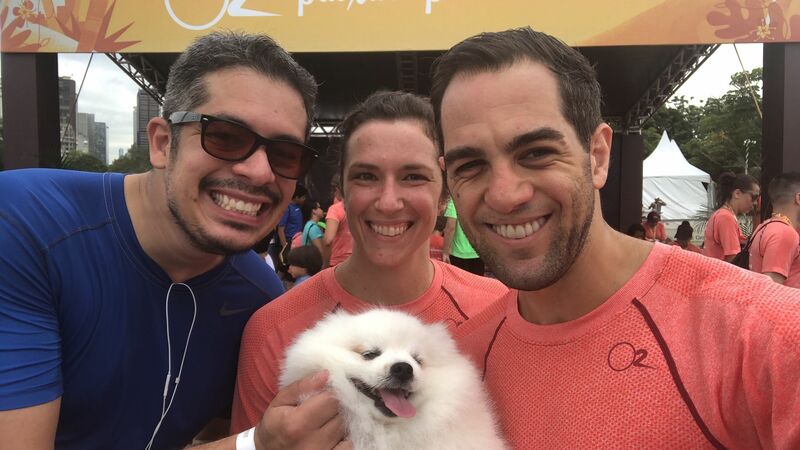 After the run, some of the athletes met in the 02 VIP area, to catch their breath, share experiences and have a drink of cold water. 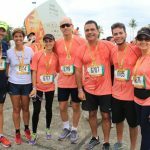 Norway´s Consul General Sissel Hodne Steen and NBCC´s president and vice president – Mr. Rachid Felix and Mr. Alex Imperial -were also present. 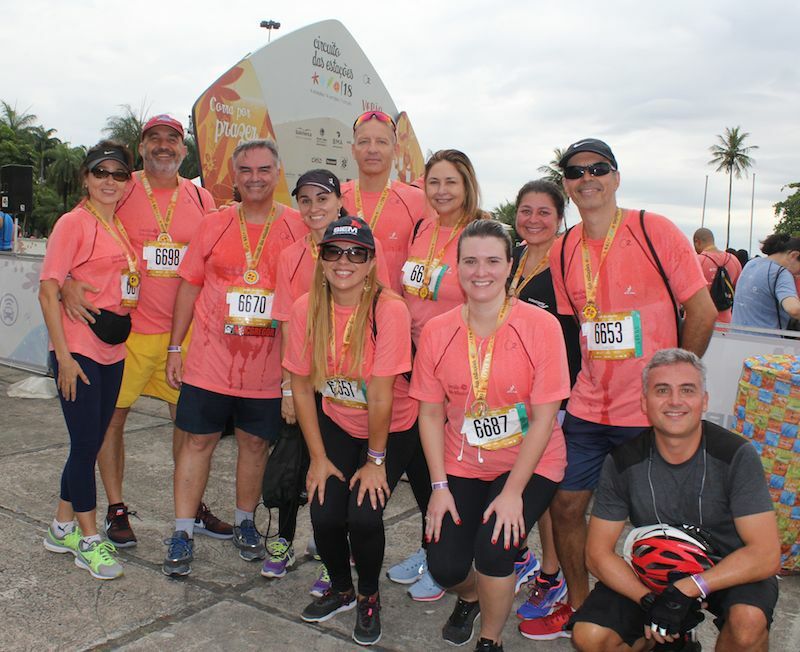 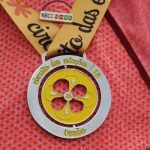 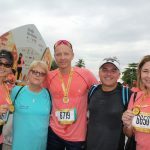 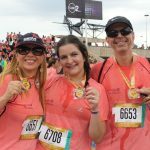 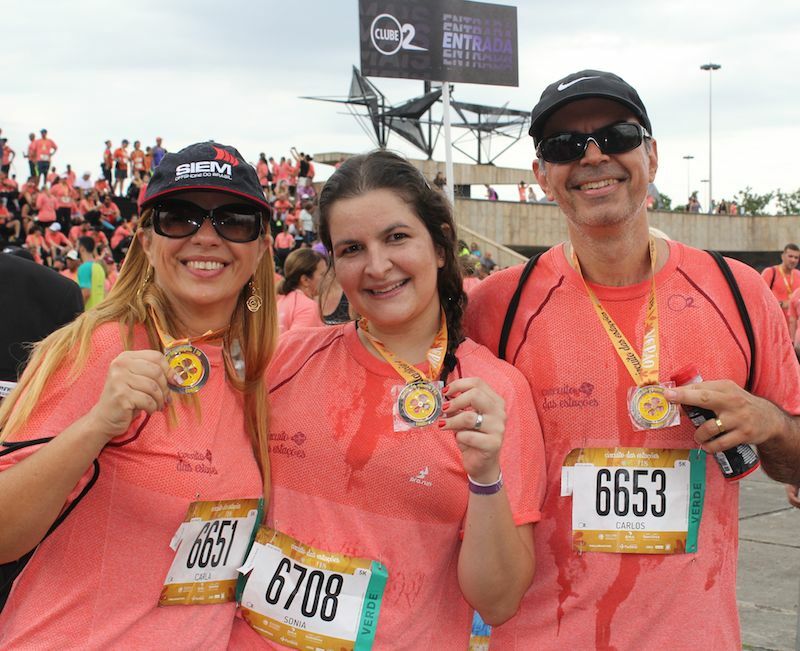 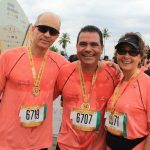 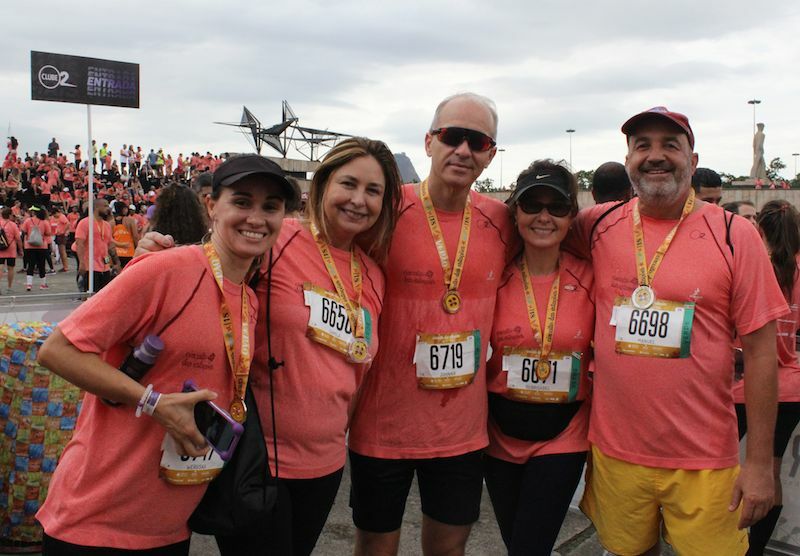 «I had never participated in a run like this, and I must say that I was impressed by the number of people, the size of the event, the beauty of it, the enthusiasm and of course by the number of NBCC associates that participated. 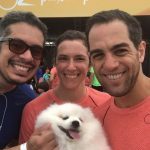 The run allows us to come together and build relations, it allows us to get to know each other, and today the chamber is no longer a small group, today we have 126 member companies», says NBCC Rachid Felix. 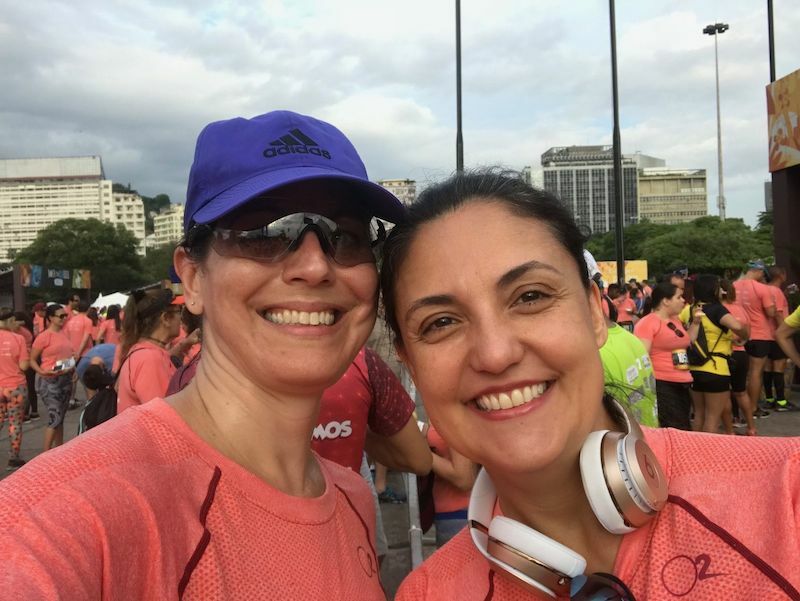 Camila Mendes Vianna Cardoso and her colleagues from Kincaid were among the bigger groups. 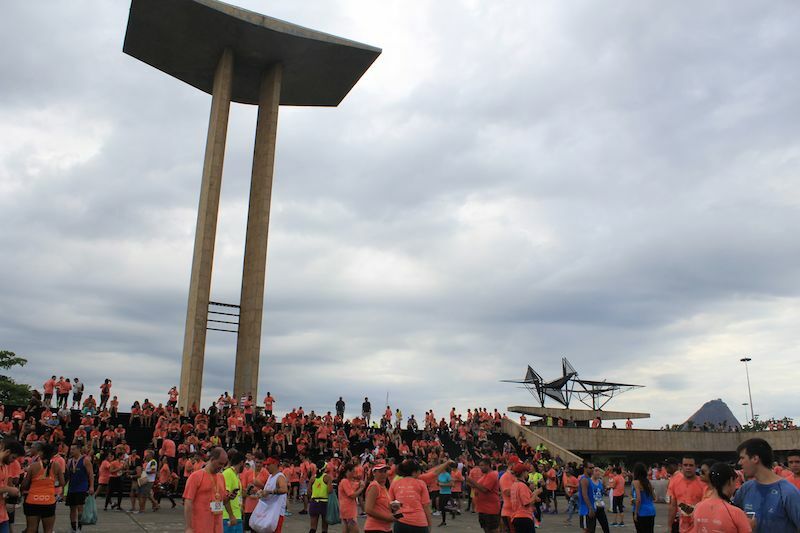 Brazilship/Scanbrasil were also represented with a large group of athletes. 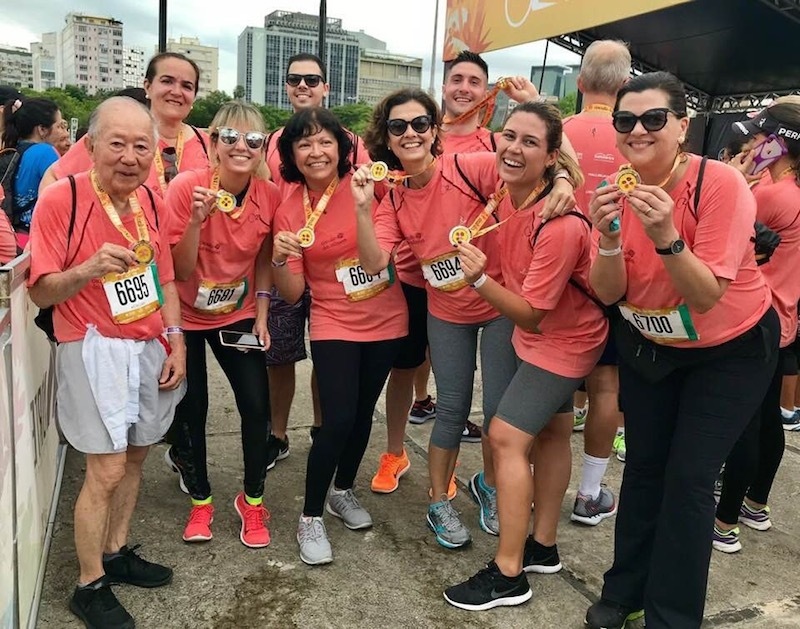 Other companies represented were Equinor, ABRAN, Mac Gregor, Siem Offshore, Brunel, BW Offshore, DPC, Gard, Machado Meyer, Rolls-Royce, Scana, Siano &Martins, Solstad Offshore, Statkraft, Valor+, Vard and Yinson. 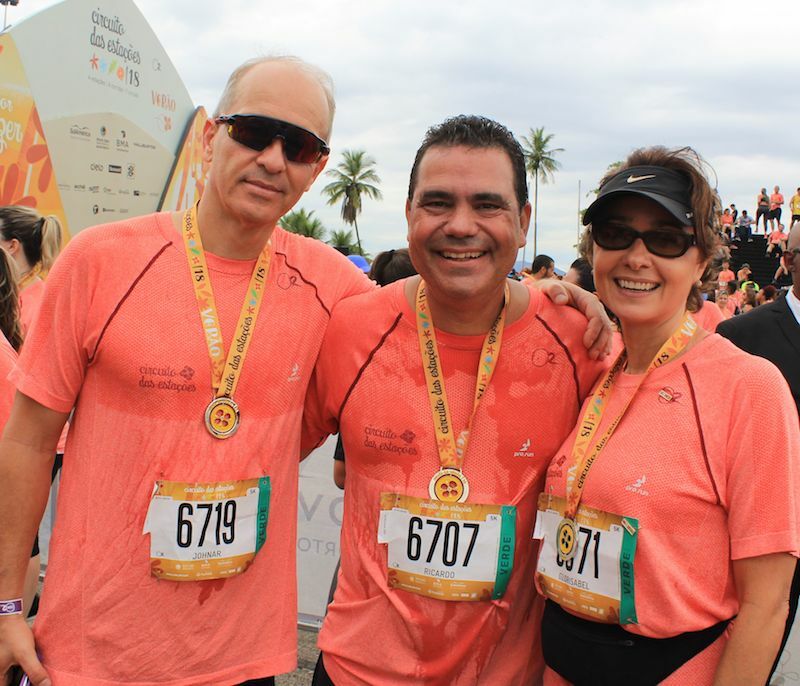 «I appreciated the initiative and encourage the Chamber to do it again next year. 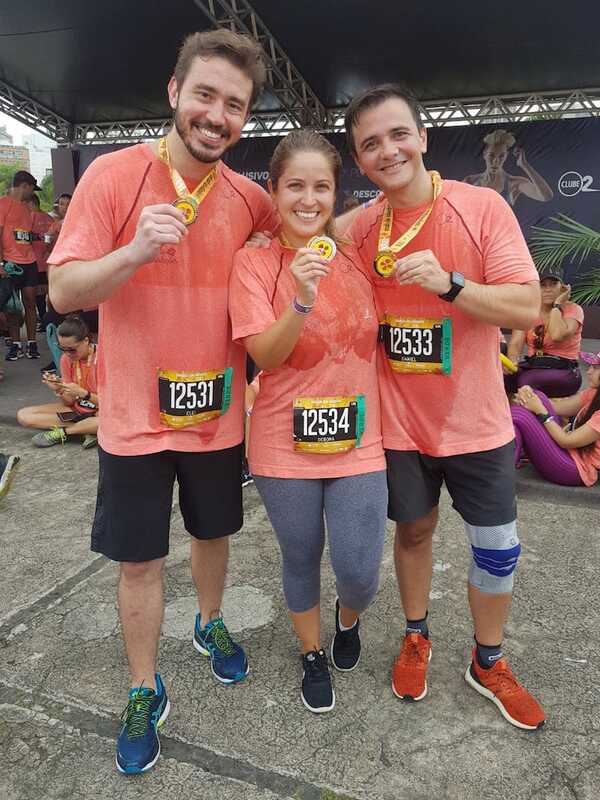 I went with my wife and my son, and it was great to wake up early in the morning and exercise with so many friends from the Norwegian/Brazilian community, all eager to get healthier and happy», says Ricardo Cesar Fernandes, Director of Abran. 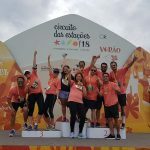 The main purpose of the activity was to gather members and celebrate accomplishments together, as well as increasing the awareness of the importance of prevention in benefit of a good health and well-being. 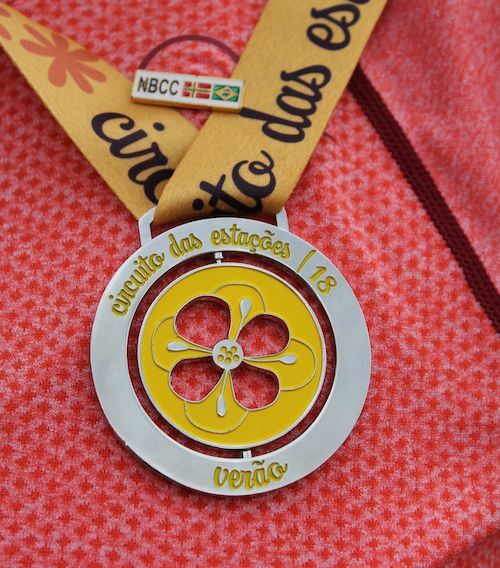 «Seeing the big success and acceptance of this first edition, NBCC will transform it in a yearly tradition, that also serves as a way to celebrate the Christmas spirit and year-end accomplishment in a more relaxed atmosphere», NBCC´s executive director Glorisabel Garrido Thompson-Flôres says. 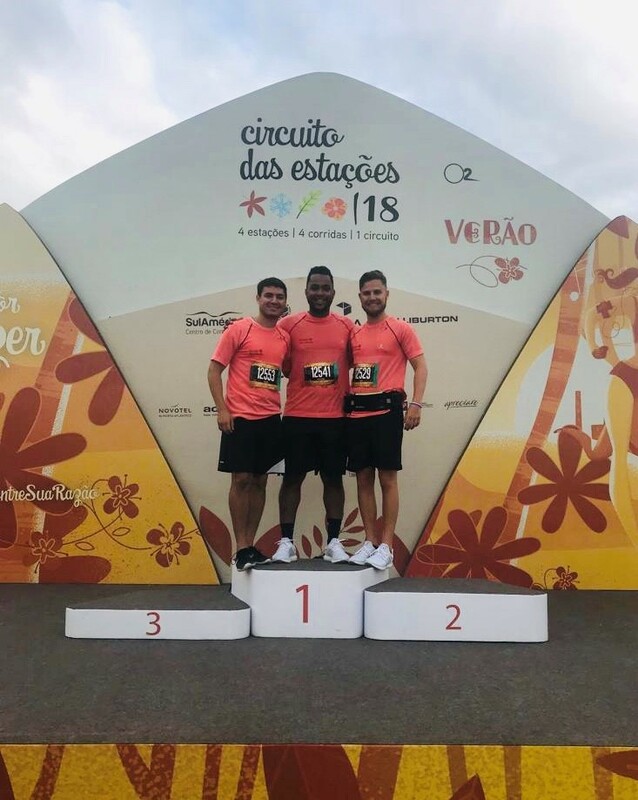 The event was supported by Kincaid, Siem and Tauil and Chequer.